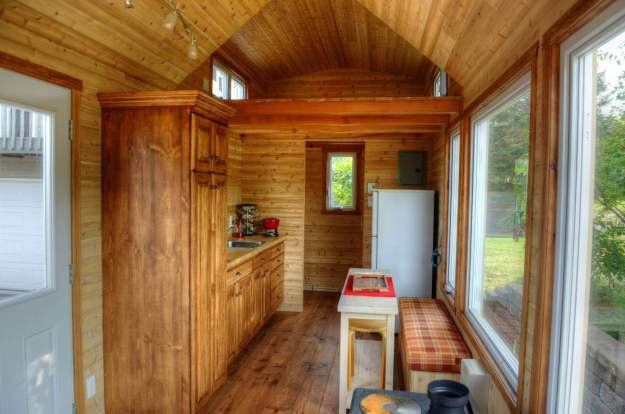 This tiny home was a self-build/DIY from Habitations MicroEvolution (MicroEvolution Houses). 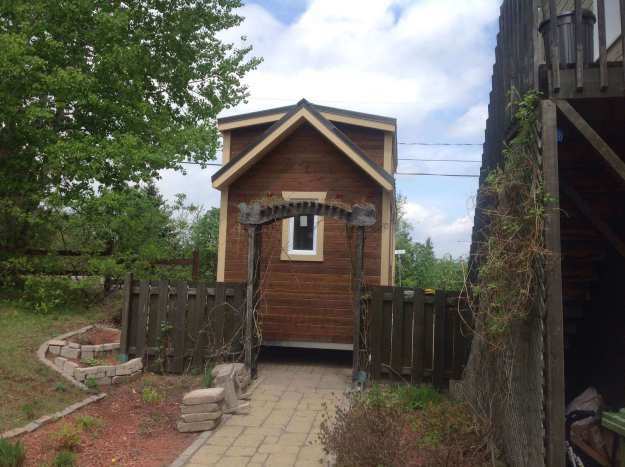 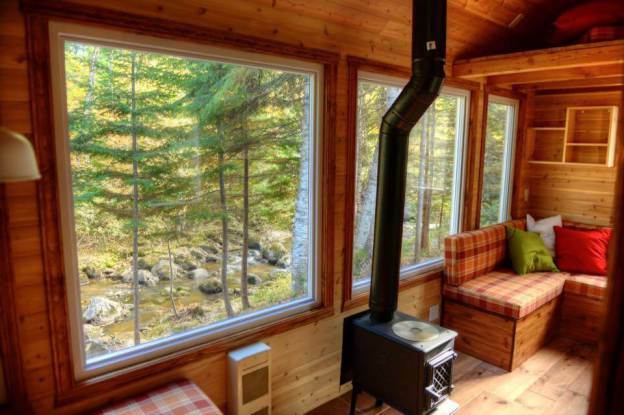 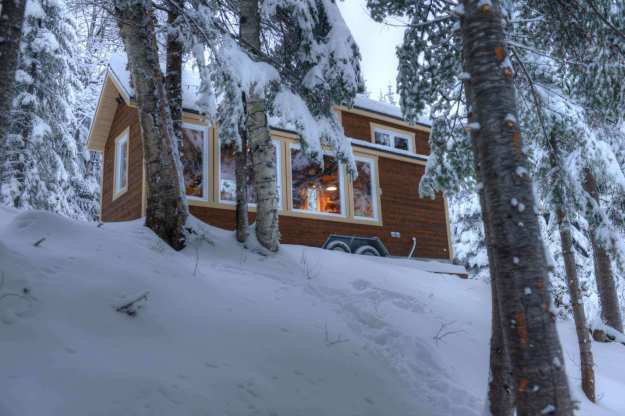 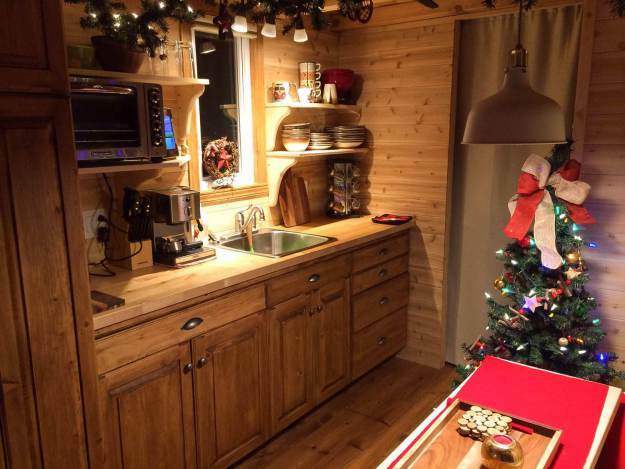 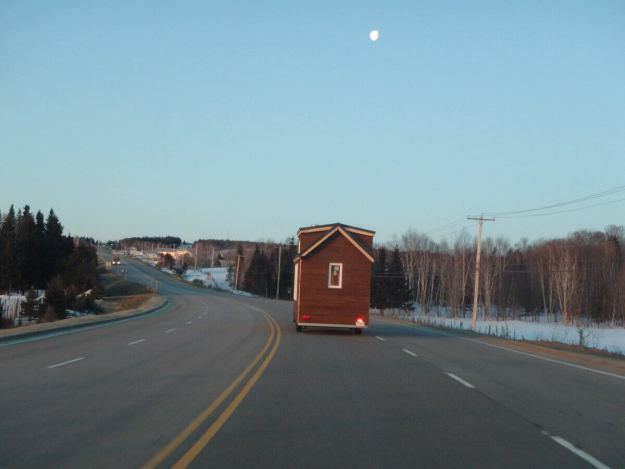 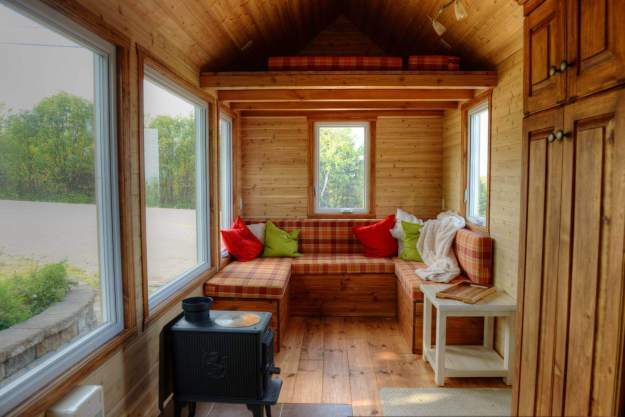 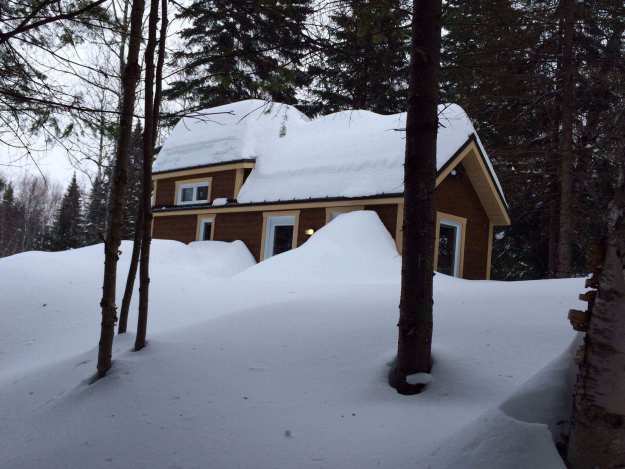 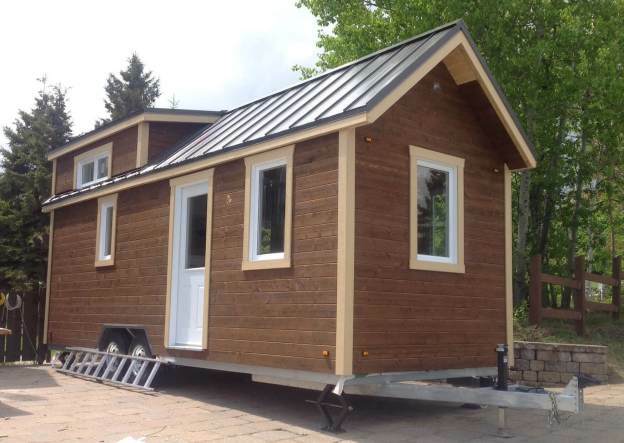 MicroEvolution, based in Bois-des-Filion, Quebec, offers both complete construction of a tiny house, and support/help for those looking to build their own homes. 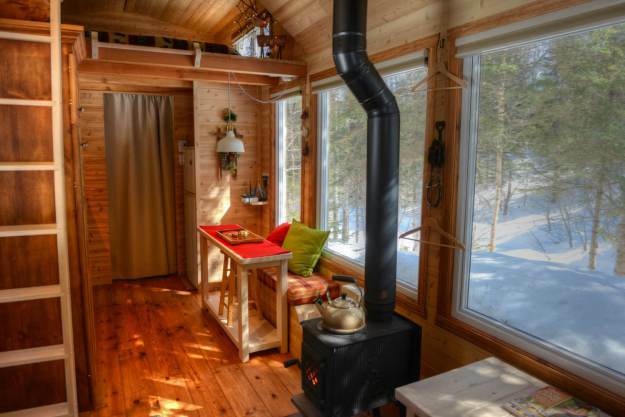 The home pictured here was one the company helped consult on the construction with. 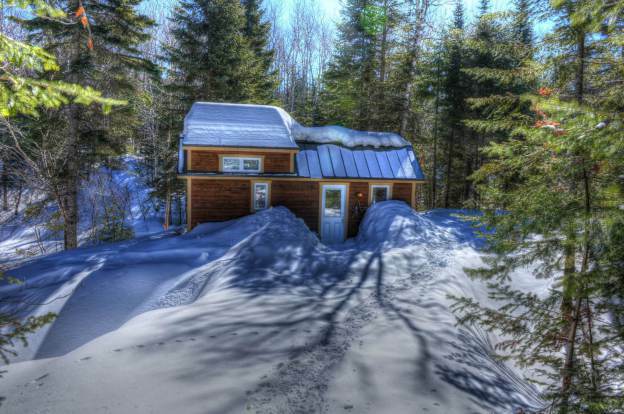 As you can see, it's not only beautiful, but able to withstand a cold, Canadian winter!